Purdum Gray Ingledue Beck, Inc., as it is known today, has a long history of solid growth and stability. Founded in 1926 by the late R.B. 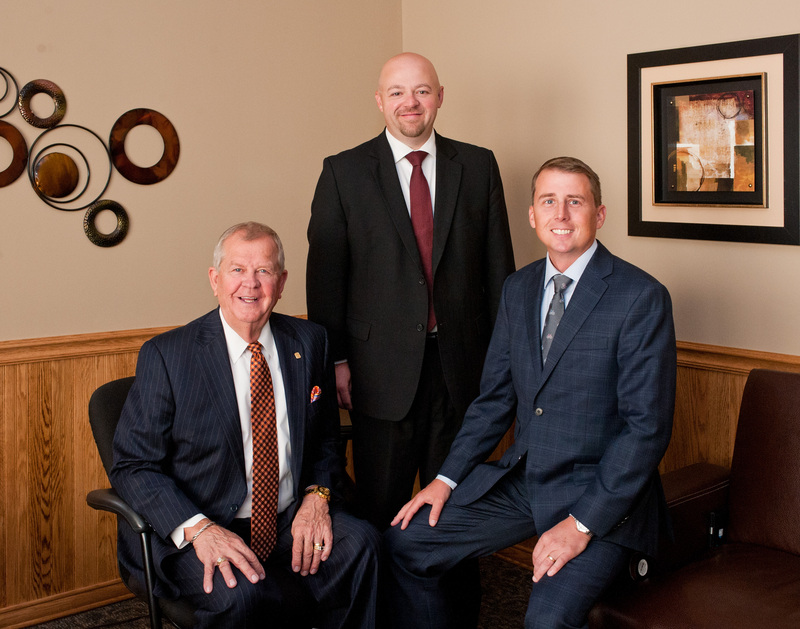 Purdum, the agency has grown from a one-man operation to a fully-staffed, independent insurance agency. PGIB has been an integral part of the community for over 90 years. The tradition of quality leadership continues today with present owners Beau J. Ingledue and Benjamin L. Beck. As an independent agency we work for our clients through our access to hundreds of companies and products to suit almost any need. Whether it’s business insurance, professional liability, life insurance, auto insurance, home insurance, health insurance, employee benefits or any of the other many types, we have relationships with strong companies to provide the coverage. Please contact Purdum Gray Ingledue Beck, Inc. located in Macomb, Illinois for information or quotes. We are licensed to do business in: Alabama, Arizona, Colorado, Connecticut, Florida, Georgia, Illinois, Indiana, Iowa, Louisiana, Massachusetts, Michigan, Minnesota, Mississippi, Missouri, Nebraska, Nevada, New Jersey, Oregon, Tennessee, Texas, West Virginia, and Wisconsin.